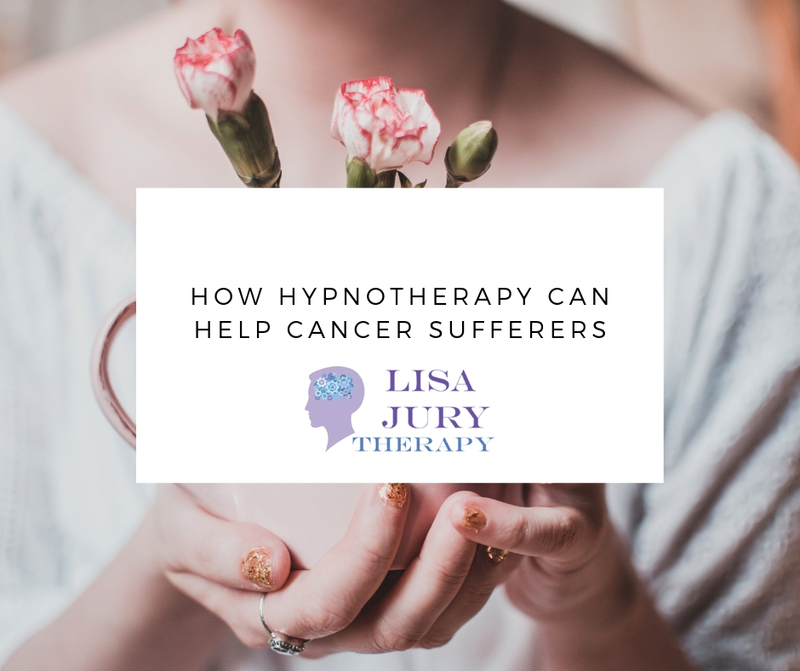 Whether you’re suffering from cancer yourself, or you know someone who is suffering from cancer, hypnotherapy can be an extremely effective tool in all aspects of dealing with this disease. Whilst hypnotherapy cannot cure cancer itself, it can help you to process your feelings about cancer, deal with any pain that you may suffer and general improve your standard of living after being diagnosed with a potentially life-threatening illness. Why cancer sufferers use hypnotherapy? Hypnotherapy is a complementary therapy that allows a trained hypnotherapist to communicate with your subconscious mind and alter how you perceive and react to certain stimulants around you. Those suffering with cancer can use hypnotherapy to help them to relax and to lessen the impact of some of the symptoms and the treatment associated with the big C. Helping you to gain control over the situation, hypnotherapy can be used alongside chemotherapy and radiotherapy and is often helpful in removing any sickness or pain caused as well as depression, anxiety and stress. Hypnotherapy can help with the physical pain of cancer, as well as any pain inflicted through treatment such as chemotherapy or radiotherapy. Hypnotherapy can also help sufferers with sickness caused by therapy as well as any emotional side effects that having cancer may cause. When you first meet your hypnotherapist, they will ask you some unobtrusive questions regarding your general health and lifestyle as well as your medical history. Questions can include your sleep patterns, your diet, emotional state, relationships and habits. 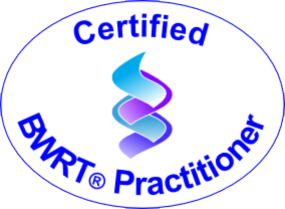 After you have discussed these issues with the hypnotherapist, you will also talk about what you would like to achieve through hypnotherapy and what results you would like. The hypnotherapist will then come up with a plan for your sessions and outline to you exactly what will happen in each session. After getting comfortable the therapist will help you to relax in a variety of ways, before giving your subconscious positive suggestions in relation to changing your behaviour in the way you want. Although you will be in a trance-like state, you will not be asleep during these sessions and you will be fully aware of what is happening around you. You can also come out of this hypnotic state quickly should you want to. After one or more hypnotherapy sessions your hypnotherapist may give you some self-hypnosis techniques which you can use at home.